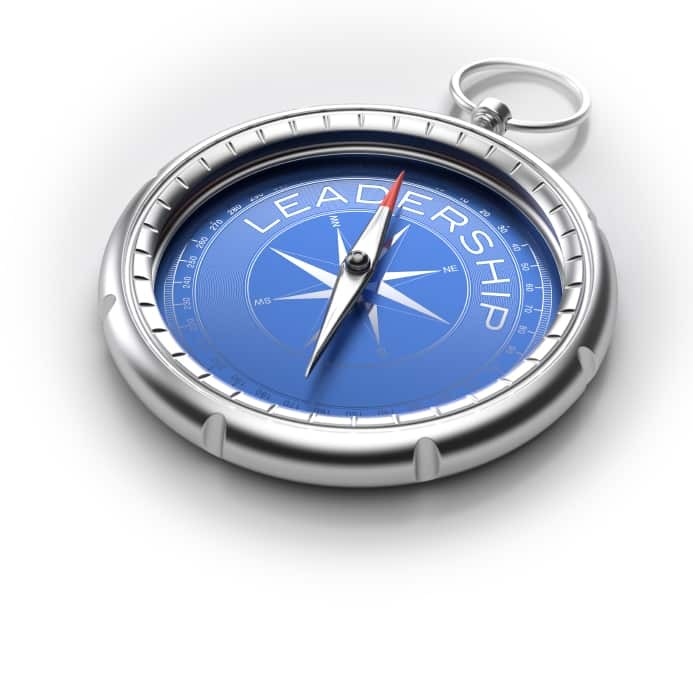 In EP006 Leadership Intelligence Podcast – The Trust Factor in Leadership we discuss what is often overlooked as a leadership competency because we take it for granted. We assume we can trust other people until that trust is compromised or broken– then everything is suspect. During this podcast we will discuss the specific components of trust, research on trust and effective leadership, and how to build trust to be a better leader. Join Brad Taylor, VP of consulting services at DecisionWise, as he shares his experiences and examples of building trust. View “Trust Factor in Leadership” webinar on demand.